Bozeman is home to a work-hard, play-hard population, and it’s quite common to see locals in parking lots, pulling on the hiking boots and trail running shoes for pre- and post-work adventures. Weekends are often spent in the mountains speeding down trails on mountain bikes, accruing vertical on the ski slopes, or chasing trout in remote streams. 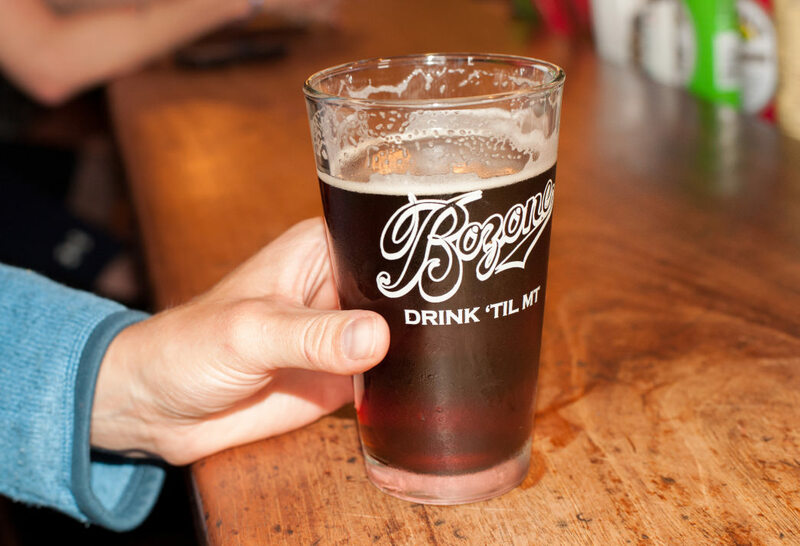 Residents are keenly aware it’s important to refuel after a day of adventure, and thanks to a booming culinary and brewery scene, it’s easy to find quality, Bozeman-brewed ale throughout the community. Many breweries pay homage to the area’s outdoor acuity by naming their brews after local features and activities. After a long day in the hills, hardly anything tastes better than a tall glass of your favorite brew paired with a hearty burger. Discover the perfect pairings for your favorite Bozeman activities at these local breweries. Nestled into a forested bowl at the base of Sacagawea Peak, the Fairy Lake Trail is a mellow 1.2-mile loop around the shores of the emerald-green Fairy Lake. The short, easy hike is a favorite stroll for locals who want to pack a picnic, fish, and swim. A perfect stop after the relaxing hike around Fairy Lake is 406 Brewing. Located in Bozeman’s trendy Cannery District, this brewery boasts a simple mantra of "Beer. Food. Community." This tells you all you need to know about the popular brewery, whose brews such as Hop Punch IPA and HeliHOPter Pale Ale quench the thirst of outdoor enthusiasts in all seasons. 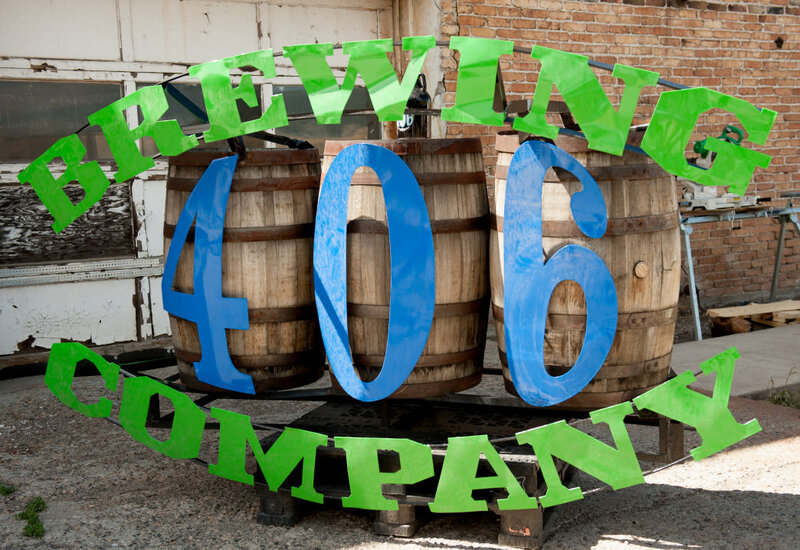 Thanks to a comfortable, warm atmosphere and a kitchen featuring locally sourced ingredients from organic farms and ranches around Montana, 406 Brewing is always bustling. 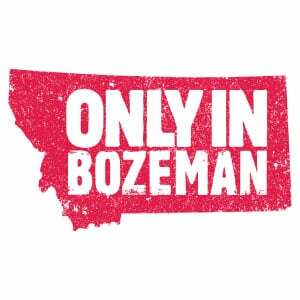 Despite being nestled amidst mountains, open plains, and national forests, Bozeman is a water town. If you don’t fly fish, you whitewater kayak, stand-up paddleboard (SUP) or simply enjoy a relaxed day tubing down the river. There’s hardly a better way to spend a lazy, hot summer day then driving the half-hour up Hyalite Canyon to stunning Hyalite Reservoir and playing in the deep, cool waters. SUPs have become a popular sight on the waterway and are easily rented at several outdoor shops in town. After a hot day on the water, head to Bridger Brewing. This relaxed local brewpub, tucked on the Montana State University campus and easily accessible from Hyalite Canyon, offers a variety of craft brews and pizza. Live local musicians are often featured, and in the warm months, the pub’s porch is a prime spot for people-watching. The M Trail is just 4.1 miles from Bozeman Brewing, and it is perhaps the most iconic Bozeman hike. The short 1.7-mile loop gains 770 feet as it climbs to a large, white "M" sketched into the hillside. One side of the trail is more moderate while the other climbs steeply—both offer stunning views of the valley below. Looking for one-stop beer and recreation? 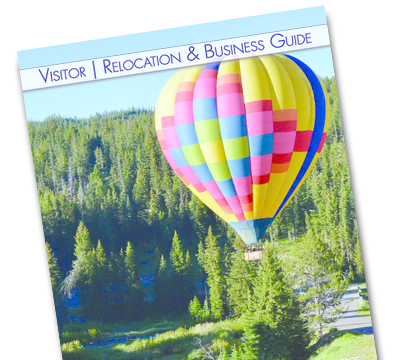 [MAP Brewing](v) is nestled on the shores of the lake at the East Gallatin Recreation Area, and it is mere steps from the East Gallatin River, both popular fly-fishing destinations for local anglers. Want to get the kids into fishing without worrying about current? The lake at the recreation area is tailor-made. And despite its small size, the East Gallatin River is home to a sizable population of trout ready and willing to take a well-presented fly. Afterward, stroll over to the spacious porch and taproom/restaurant at MAP Brewing, where you can kick back with one of the brewery’s many specials and enjoy quality food from the popular local kitchen. Live music often carries over the water during the lazy summer months, bringing the classic seasonal ambiance to a popular mountain town hangout. Patrick Kainz and Dash Rodman, the owners, can often be found hanging around the pub chatting with visitors. Climb onto your bike and take a leisurely ride along the Gallagator Trail, the gravel pathway connecting the Montana State University Campus and downtown. With plenty of stops along the way for parks, climbing boulders, and even gardens, it’s the perfect relaxed outing to end a busy outdoor weekend in Bozeman. 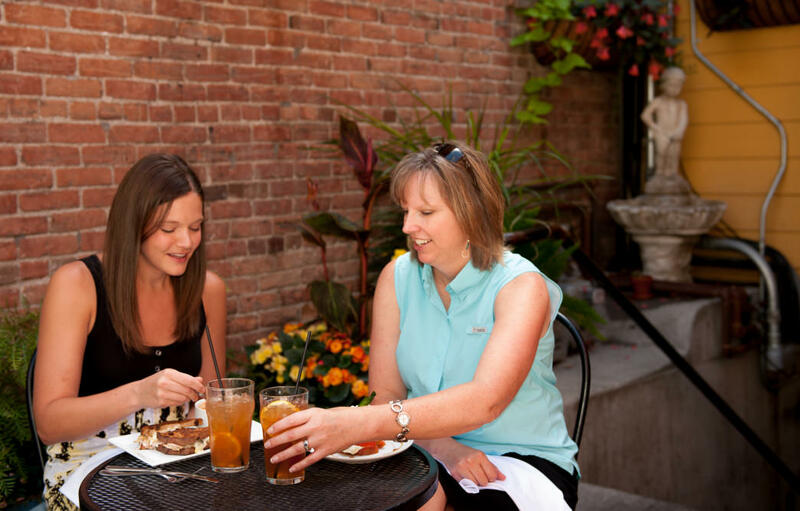 Follow up your afternoon outing with a glass of wine or a cocktail at Plonk in downtown Bozeman. This hotspot boasts a comfortably elegant atmosphere and serves up a delightfully diverse selection of drinks. Topped with a generous slice of candied ginger, the GFC (Great F-ing Cocktail) is a local favorite. The food is worth the stop as well—be sure to order the Ploughman’s Platter for a thoughtful sampling of charcuterie and cheeses. Written by Jess McGlothlin for RootsRated Media in partnership with Bozeman Tourism.